**The price of a powered site does not vary depending on the size or type of the vehicle. 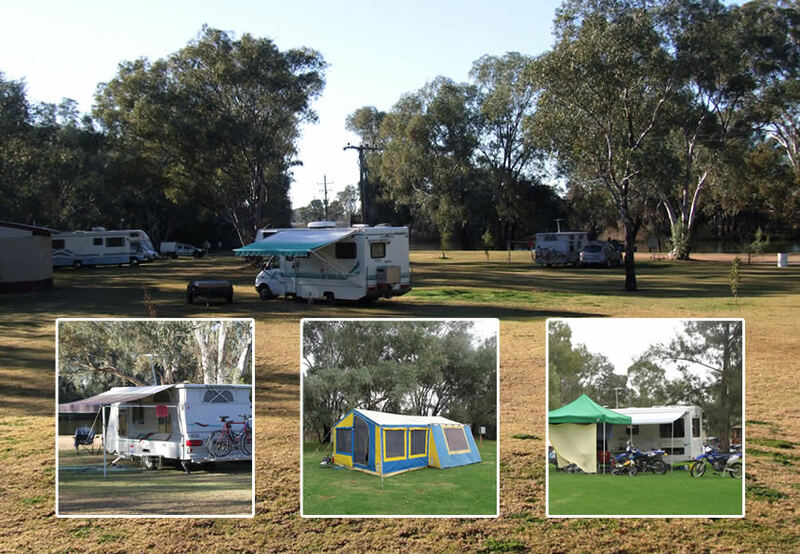 All vans, motor homes, RV’s and camper trailers are charged the standard rate as listed above. **All of our sites are drive-thru and customers are able to choose their own sites throughout the park. We have two amenities blocks and offer both bitumen and lawn sites. **We do not take bookings for powered or un-powered sites. We have unlimited space in the park and it is fine to just show up at any time. Please contact us to discuss your requirements for your next event or function.